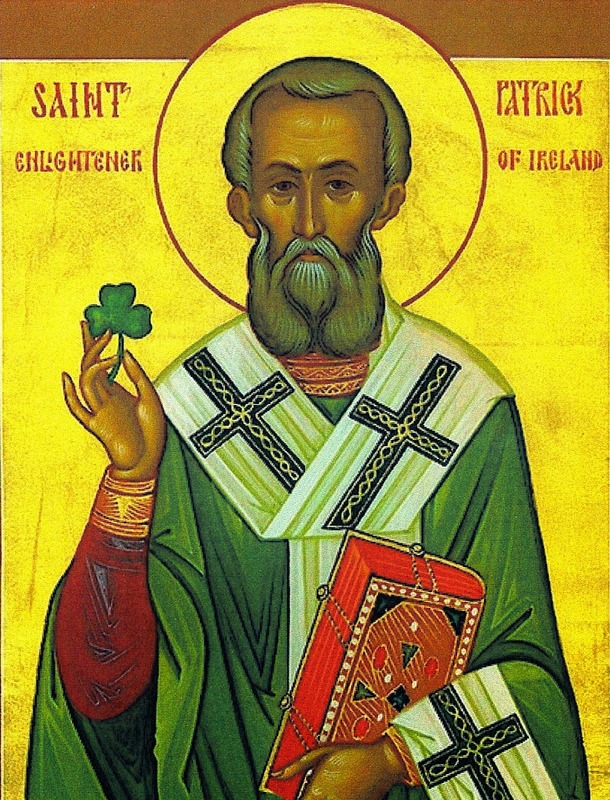 Today is St. Patrick's Day, the Feast Day of St. Patrick, the patron saint of Ireland. Today is a widely celebrated around the world by over 6 million people in Ireland, and nearly 100 million worldwide who claim Irish ancestry, including over 35 million people in the United States alone. 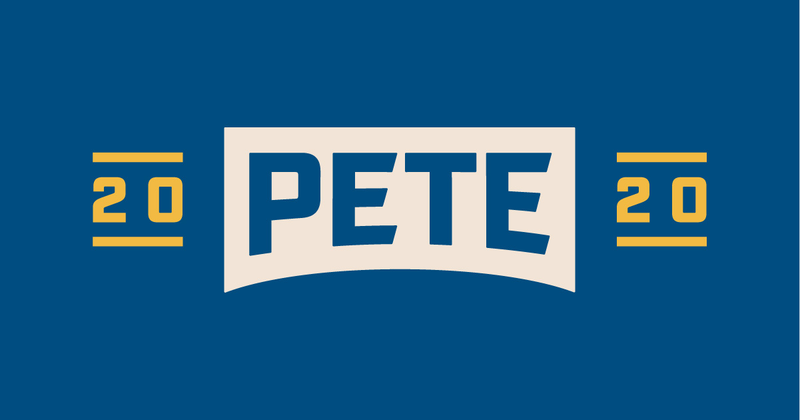 The holiday will be especially celebrated in major American cities- most notably New York, Boston, and Chicago - with huge parades and great revelry. 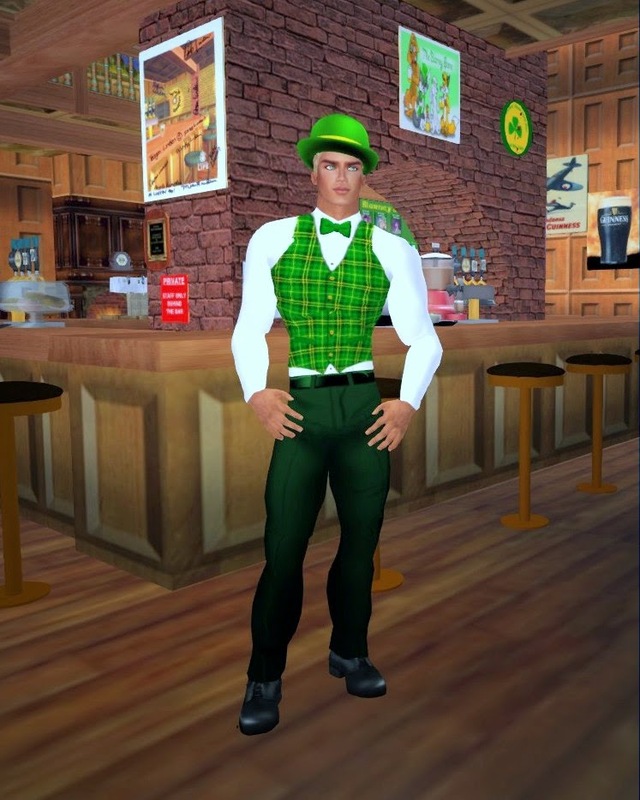 Second Life will be no exception; today will be a great day for partying in many places but most notably in several of the Irish themed regions that I write about below. 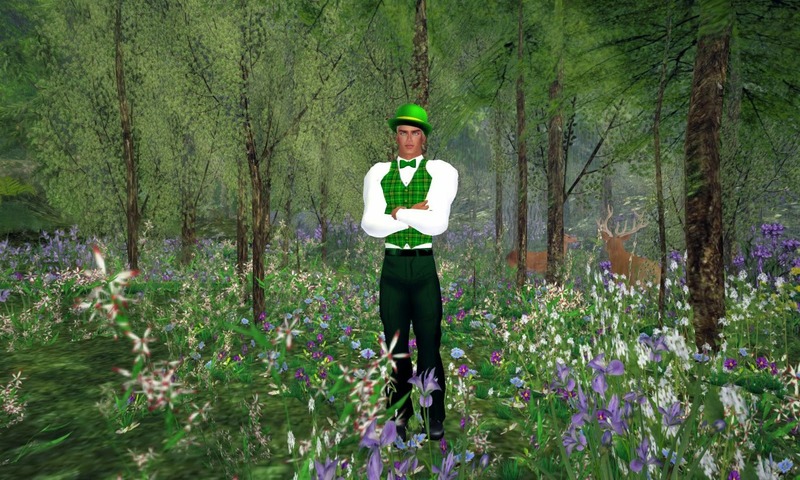 For the past five years, I have been running an blog post here called Why do I celebrate St. Patrick's Day If I am not Irish? This post was picked up by Reuter's News Service one year and is a piece of writing that I am very proud of. It explains why every New Yorker becomes an honorary Irishman for the day, and why St. Patrick's Day was such an important holiday for me. But I was incorrect. Last October, much to my delight and surprise, I found out that I had Irish ancestry by taking an ancestry.com DNA test for $99.00. You can find out more about this test and my own experiences with it here. 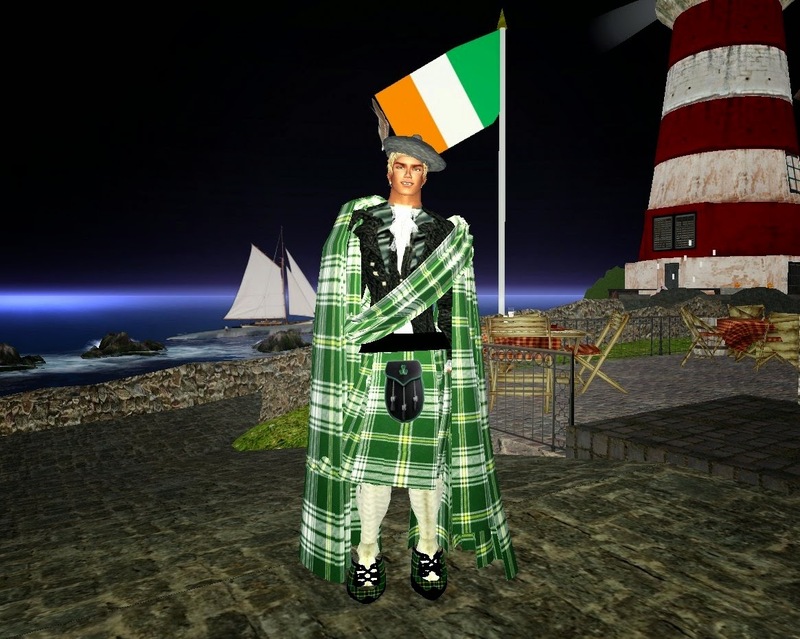 This will be the first St. Patrick's Day that I celebrate the great occasion as a true Irishman -- well, a partial one at least! 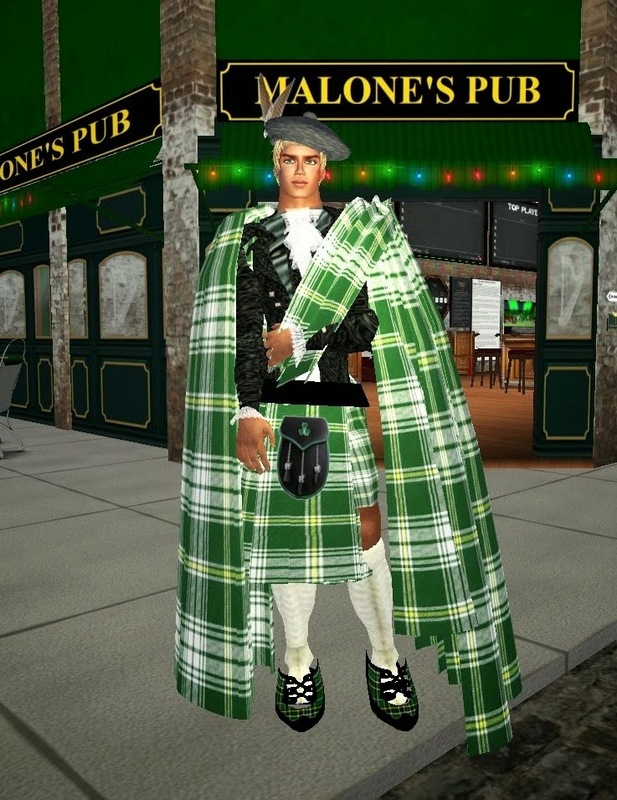 Ryce s wearing an authentic St. Patrick's Tartan from The Tartan Shop at Ohare's Gap, This destination. is a lovely Irish seaside village that includes a replica of the famous Blarney Stone in Blarney Castle. The stone, when kissed, will give the visitor the gift of gab (or Blarney) for the rest of their life. Make sure to stop by Malone's pub which will be jammed with people celebrating the great day by wearing the green. 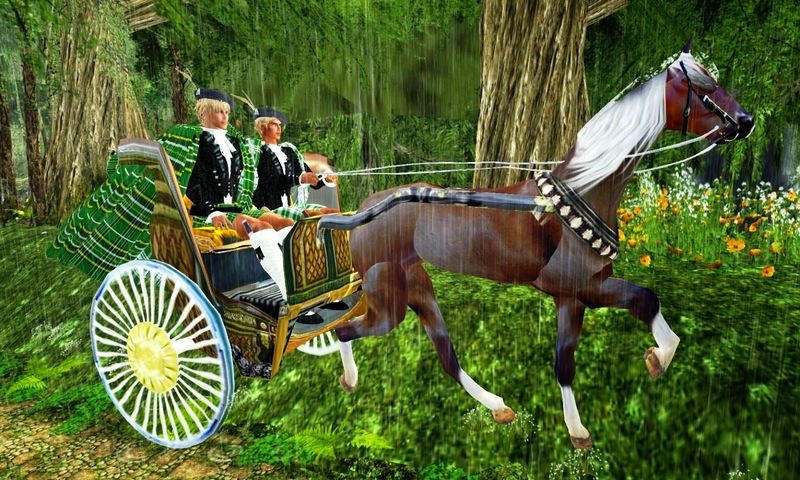 If you are so inclined, you can listen to my favorite St. Patrick's Day song, When Irish Eyes are Smiling, by the Three Irish Tenors. And what is so cool about this is now I realize that those eyes they are singing about are, at least in part, my own. Blog looks great. 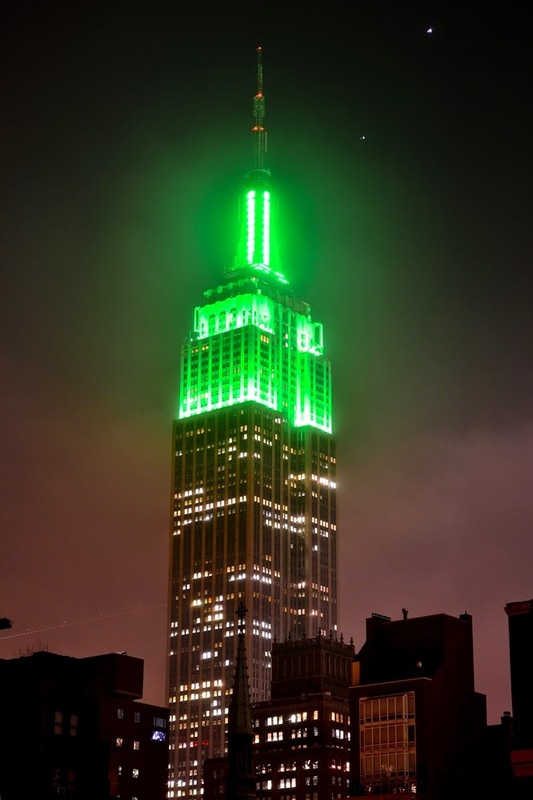 The green for St Patrick's day. You come up with great ideas.